Live In New York: The Vanguard Sessions is Steve Wilson's first solo album since 2003, but that's not to say the famed saxophonist hasn't been busy in the meantime. He's one of the foremost go-to players in the jazz world, appearing as a guest performer on nearly 100 albums in the last twenty-five years. Wilson previews the new album and his live performance at Western Michigan University with Wilsonian's Grain (pianist George Colligan, filling in for Orrin Evans, bassist Ugonna Okegwo, and drummer Bill Stewart) in a conversation with Cara Lieurance and Jazz Currents host Keith Hall. 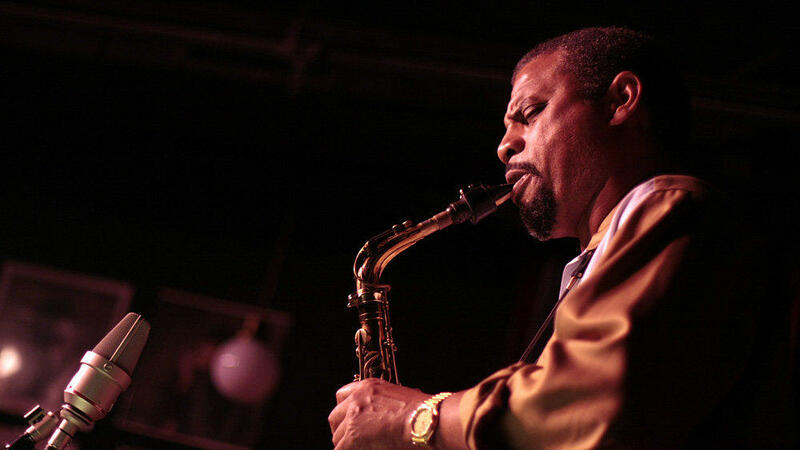 Topics ranged from discussing the Village Vanguard venue where the new album was recorded, to the unique musicianship of each member of the quartet, and Wilson's approach to teaching younger players about jazz history. 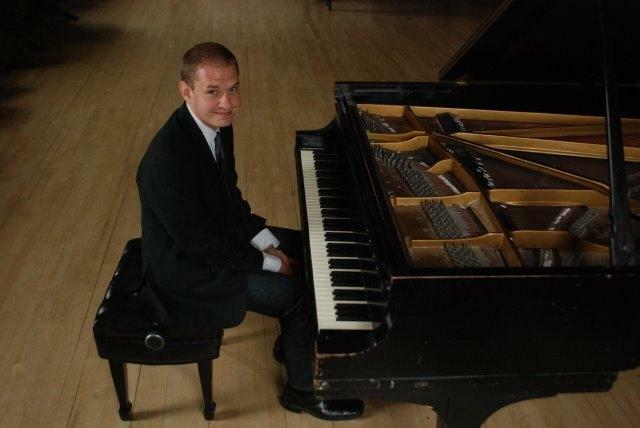 Matthew Fries is an established New York City-based jazz pianist who has performed with a wide variety of jazz singers and instrumentalists. He joins Jazz Currents host Keith Hall to talk about his early musical opportunities, and takes advantage of the rare opportunity to play as a solo artist in the Takeda studio. An experienced ensemble player (he and Keith are both members of Tri-Fi), Mr. Fries talks about the difference between solo and ensemble playing. 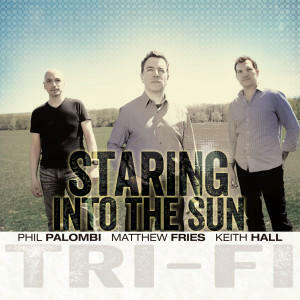 The jazz trio Tri-Fi - Matthew Fries, piano; Phil Palombi, bass, and Keith Hall, drums - is garnering wide praise for its fifth album, Staring into the Sun. An interview with Miguel Zenón, Thomas Knific, and Andrew Rathbun. The annual Western Invitational Jazz Festival is two days of performances and master classes in jazz music for a spectrum of musicians, from those in high school ensembles, to college groups, to full professionals. 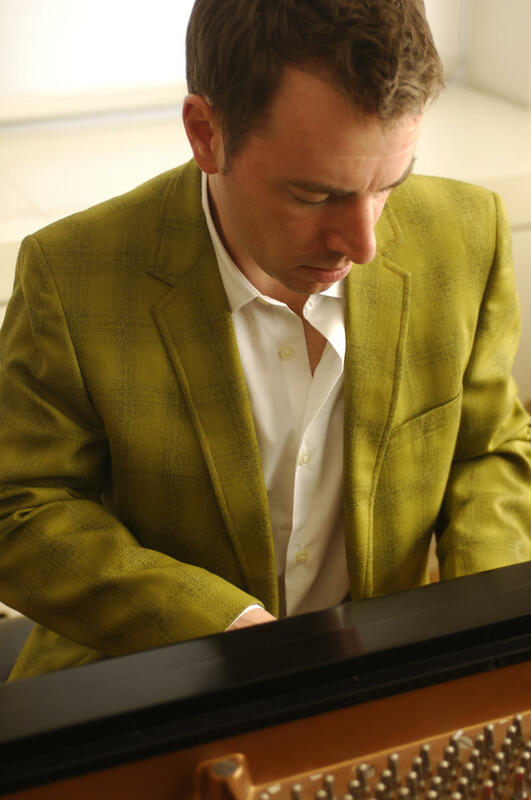 This year, the thirty-fifth festival featured Miguel Zenón as its guest artist. 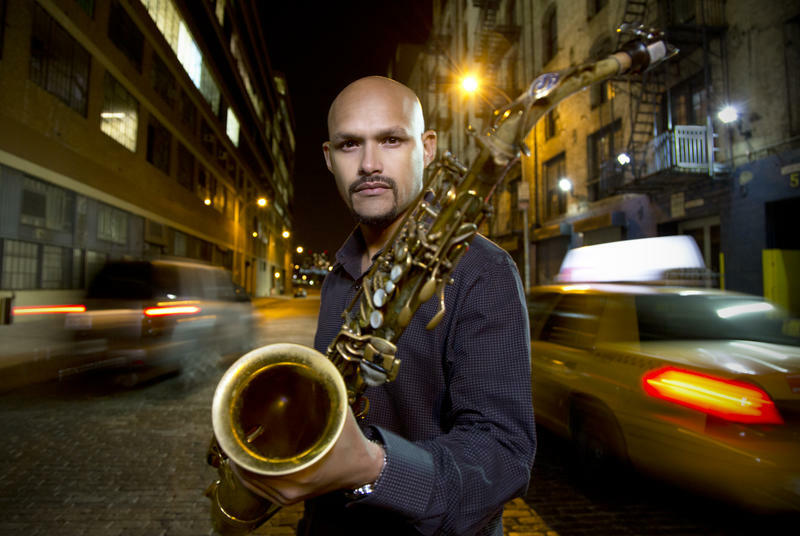 A multiple Grammy nominee and Guggenheim and MacArthur Fellow, Miguel Zenón is widely considered to be one of the most groundbreaking and influential saxophonists of his generation. Zenón has been repeatedly recognized as an important composer in jazz, receiving dozens of commissions, awards, and grants.